The IP44 Bathroom Light is in Chrome Finish. Rest of The Range in Satin Silver. 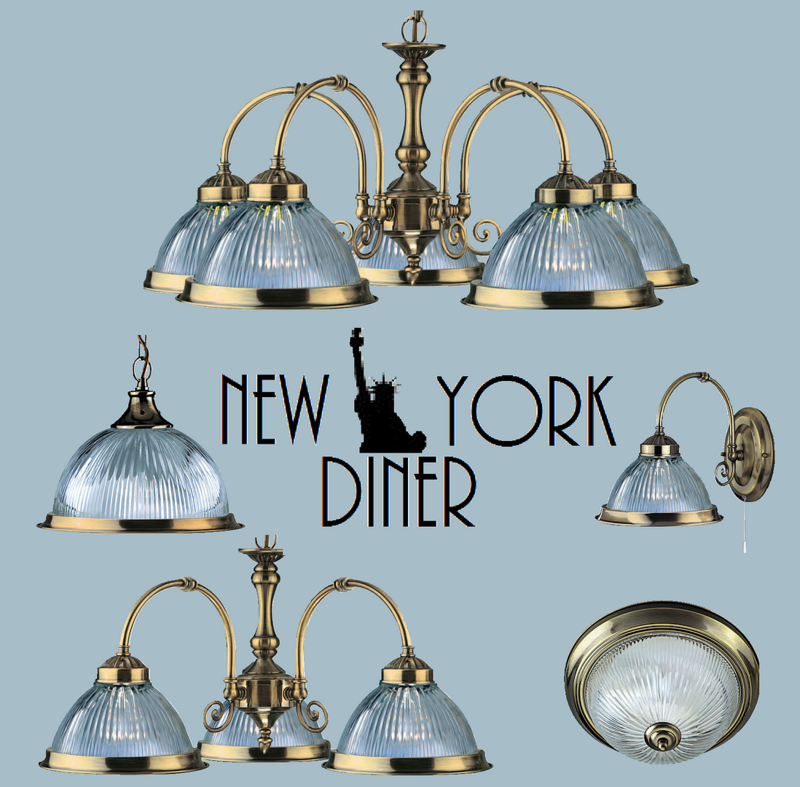 Beautiful "New York Diner" Lighting Range From Marco Tielle. Classic Retro Ceiling or Wall Lights With Opaque Frosted Glass. This Listing Is For Satin Silver Finish.